If the crack in your concrete floor is bothering you and the handyman is taking their own sweet time to come to your rescue, just do it yourself! Repairing cracks in concrete has never been so easy. You only need a few tools and materials and the concrete surfaces in your home can be as good as new! You can repair cracks in concrete surfaces in your home using some very simple tools. But the first things that come to mind are concrete sealers. Concrete sealers are an artificial substance that can be used to provide greater protection to your concrete surfaces. It seals the cracks in the concrete to prevent any moisture damage and also adds more strength to the material to make it more durable. Concrete sealers can also match the color of concrete and make the damaged surface look as good as new. But the best part is these sealers can be applied without any professional help, a complete DIY process. The most common tools to apply concrete sealers with are either sprayers or rollers. Acrylics are affordable and one of the easiest to apply. They are typically water based or soluble. They provide protection from ultraviolet rays and also form a protective layer to prevent water and de-icing salt damage. But they tend to be thinner than other sealers and need to be applied frequently. Polyurethanes have a thicker coat compared to acrylics and are also soluble/water based. It, however, does take longer to dry. If any water is spilled on the sealer before it has dried completely, the sealer will not show its effect. Penetrating sealers offer chemical protection from harsh weather, water damage, de-icing salt, etc. It is perfect to be used for concrete slabs in the outdoors. It offers invisible protection and has virtually no sun damage or discoloration, even after months. It provides a matte finish, which is a more natural look for the concrete. It, however, cannot be used for indoor concrete. Here’s a handy guide to buying the best concrete sealer. There are also several concrete crack repair kits available in the market which come in a can and with a nozzle, so you can fill small cracks and allow the filler to set. 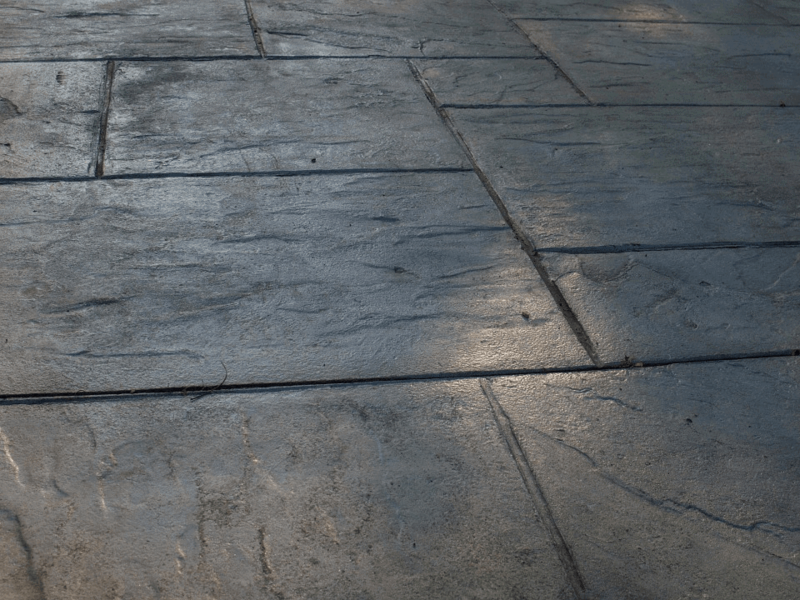 There are several types of concrete surfaces. 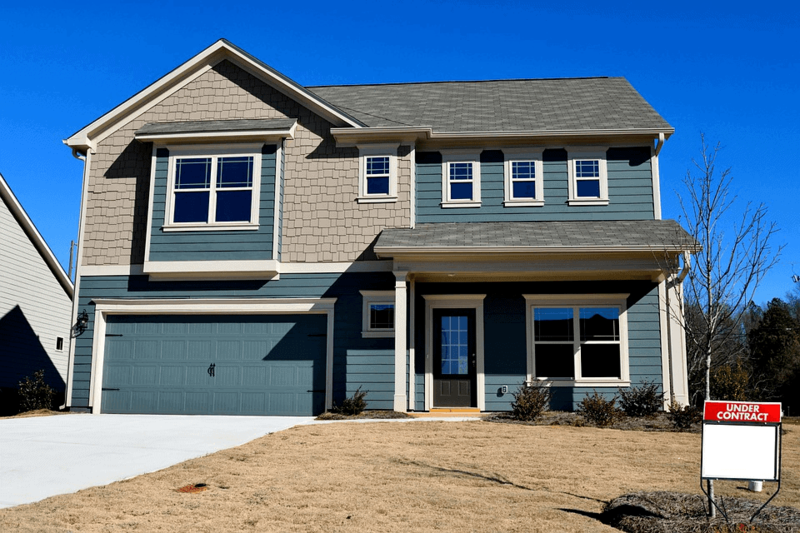 Concrete, one of the most commonly used artificial building materials, is not only limited to your porch or driveway outside. There are several diverse and versatile ways of using concrete. The following are some common concrete surfaces that you can install in your home too, now that you know how to take care of them. The outdoor patio is a common place to install concrete in. This is a great place to put some kind of solid floor to enjoy a pleasant day outside with a book, host a winter barbecue or have a summer picnic in. Since it is in the outdoors, there’s a greater chance of sun and water damage. 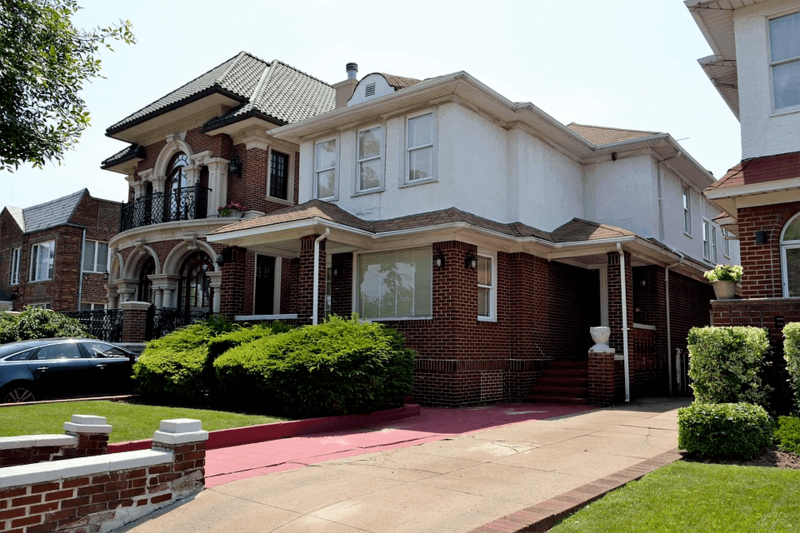 The driveway is another common place in your house to install concrete. Since it is literally the surface on which your car will drive through, there’s a great chance of cracks, breakage and tire scratches. Concrete is a safe, long-lasting material to build your roof with. Most people often layer it with tiles to provide it a more stylish look and add thickness. Concrete and tiled roofs are also cost effective and affordable. But there is a chance of UV damage on the roof so you have to protect your concrete accordingly. 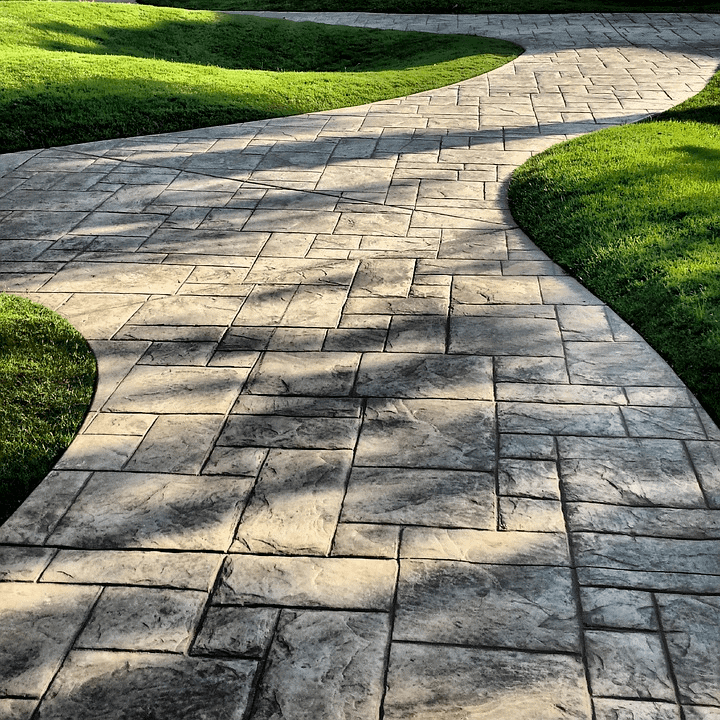 A concrete path in your garden will elevate its beauty and homeliness. It gives the garden a more manicured look. Again, since the concrete will be outdoors, there’s a good chance of sun and water damage. People will also be walking on the pathway with their shoes on, so the surface will lose its original shine. You can install concrete inside your home too! People often add tiles, murals or stylish stains to make the concrete floors inside their homes chicer. Even though the surface is indoors, it needs protection from water damage (every time you sweep the floor) and from friction with heavy furniture, etc. These cracks are typically horizontal cracks found at the center of walls, caused usually by pressure around the foundation of the wall before it is allowed to set properly. It could be pressure from a high water table, poor drainage or heavy machinery being used near the foundation. Such cracks may not be noticed for years. 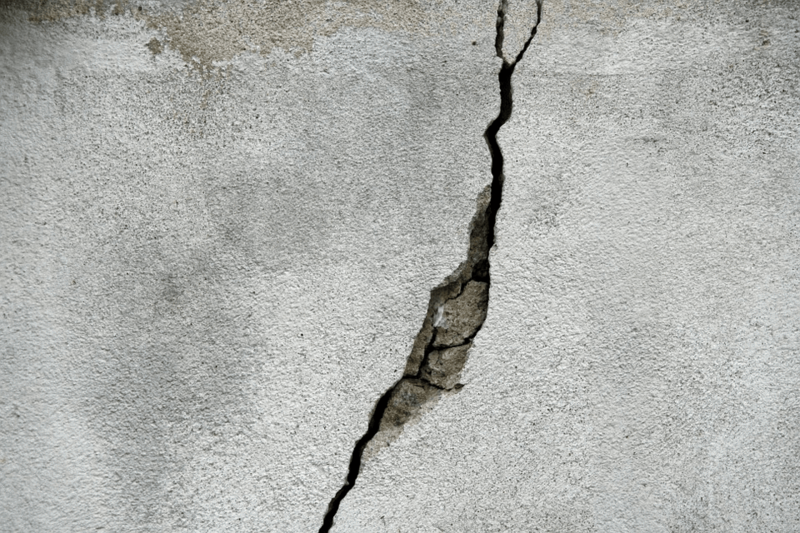 Hairline cracks are fine, thin cracks that may appear as the concrete heals. They typically do not cause trouble with the foundation or its stability but can cause seepage or leakage problems. If you notice the cracks appearing soon after the concrete has been poured it may be because the concrete was not mixed properly. Structural cracks are most common in block foundation walls and can appear as a result of horizontal pressure or settlement. They tend to appear in a horizontal line and typically from the top of the wall. Floor cracks are extremely common and usually are not a sign of structural damage. They need to be repaired to prevent further damage from water seepage. Floor cracks often leak due to high water pressure. Sealing the crack will direct the water elsewhere, which is not a cure to the problem. It’s best to get to the source of the leak. If you have applied a concrete sealer to your concrete surfaces, cleaning the surface should not be hard. The sealer has already taken care of ensuring that the surface doesn’t stain or get damaged with water. Other materials you can use to clean concrete surfaces are bleach, ammonia (be careful never to use them together) and other commercial cleaners. These work best on concrete in the outdoors. For concrete inside your house, you may have to use mild cleaners. Avoid using aggressive bleach or ammonia. Simply use water with a mild floor cleaner and mop. Ensure you keep applying the sealer as an and when it starts eroding. So there you have it, an easy, convenient and satisfying way to repair cracks in the concrete surfaces around your home. Concrete is a sturdy, reliable and strong building material. Yes, there is a chance it will erode and get weathered but with the right care, your concrete surfaces can last you for decades.